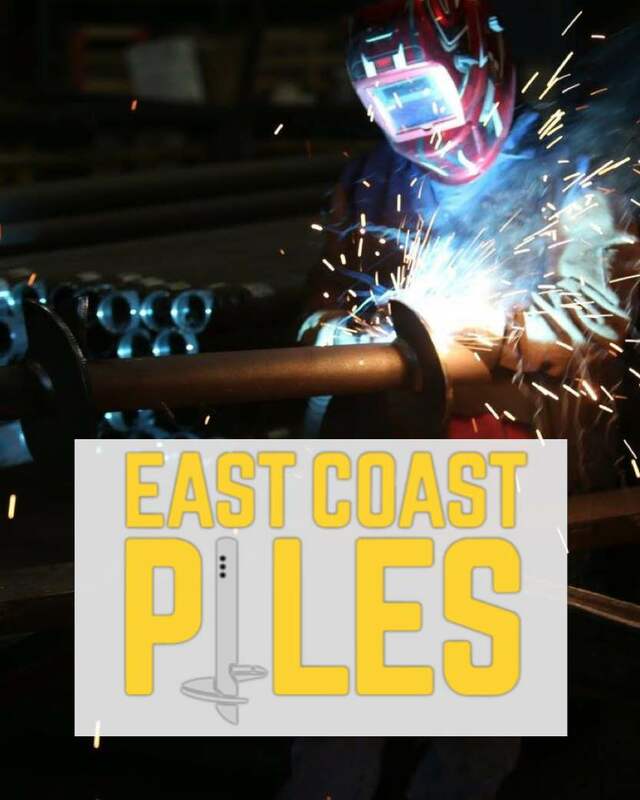 General Contractors | East Coast Piles, Inc.
Helical Anchors Inc. with its 30+ years of experience in the earth boring industry brings new solutions to the soil stabilization and foundation industry. 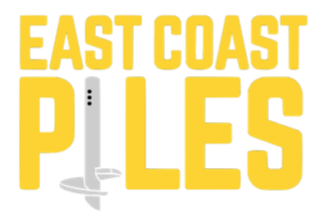 Helical Anchors Inc, a family owned and operated company applies its state of the art technology and expertise to change the way the foundation industry installs foundation piles/anchors. Our superior choice of raw materials, “new” design and fabrication techniques make our anchors the anchors of the future. Helical anchors have presented many solutions for different types of projects. This section will summarize the advantages of their use. Prediction of capacity is found after installation from torque to capacity relationship, useful to verify theoretical capacity.